Award Winning Care and Service. Exceptional Attention to Your Needs. 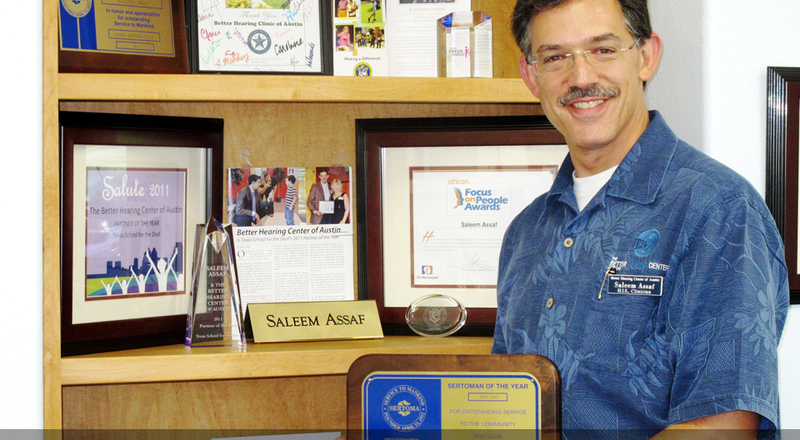 Saleem will guide you through the steps necessary to improve your hearing. No rushing. 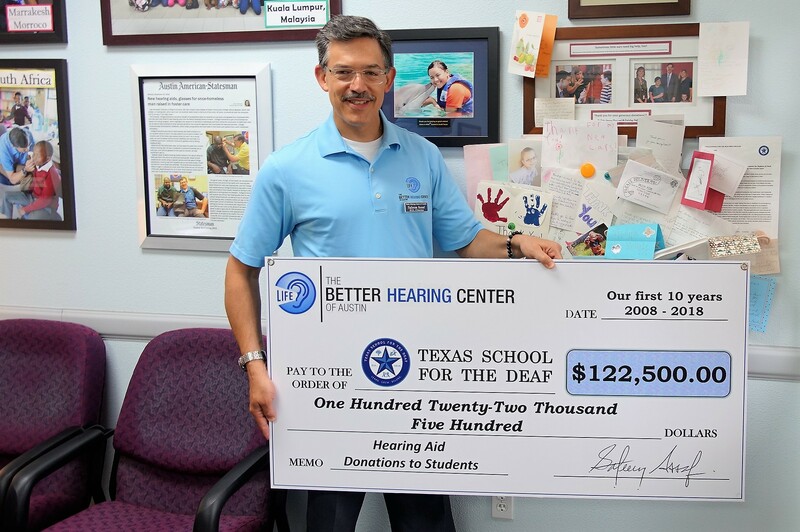 Our non-profit charity purchases hearing aids for TSD students. 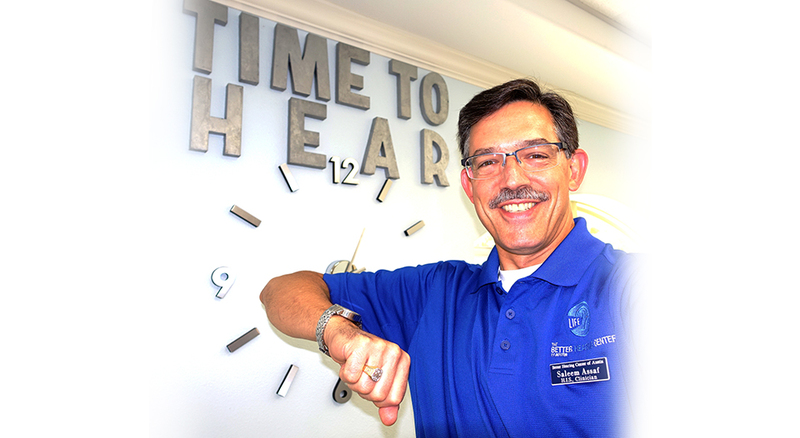 Listen to Today’s Most Advanced Hearing Aids. It’s easy to try some out! Nothing sounds as good as better hearing. Play this 15 second video for a quick overview of Better Hearing. A crucial step during a thorough hearing test appointment is a comprehensive ear exam. Each ear is unique. We need to see and check the physical and structural condition of your ears before conducting a hearing test. Many new patients make an appointment because their ears feel blocked with ear wax. One of the initial steps during an appointment for a new patient is to use one of our videotoscopes and determine if there is enough wax, skin or other debris in the ears to necessitate cleaning them. A hearing test is the most important way to properly measure and determine a patient’s degree of hearing loss. When conducted properly, a thorough hearing test provides detailed information about the level of hearing in each ear and helps clarify the type of hearing loss as well. Once the hearing test and explanation are completed, we will discuss the various hearing aids that can help you hear better. There are many considerations to take into account when selecting a hearing aid. 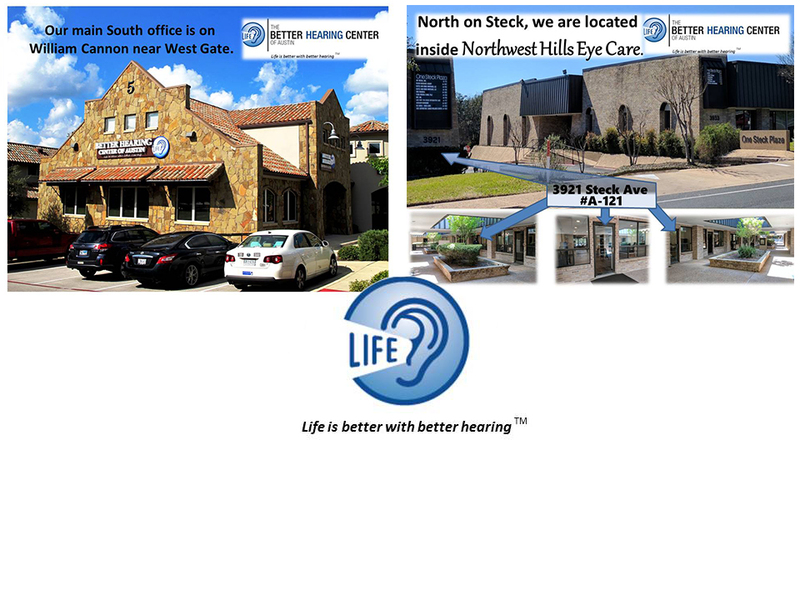 We take great care to adjust our patients hearing aids as well as possible. We make multiple adjustments in how the hearing aids feel, how they function, and how they sound. 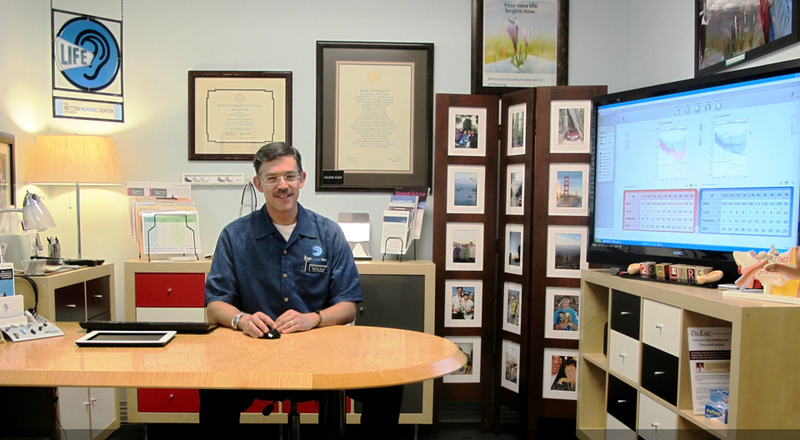 Many repair issues can be addressed during a brief appointment in our office. When a hearing aid needs to be sent out for repair, we want to make sure our patients’ hearing does not suffer. We offer a variety of hearing related products and accessories. The most common are hearing aid batteries and various parts and components for hearing aids. We offer custom fit hunter’s plugs, sleep plugs, and ear plugs. Musician and audio technician ear plugs are available that are custom fit according to the type of equipment and ear piece connection being used. We also provide a limited supply of amplified telephones and some other hearing assistive devices. As with any of the products or services in our office, call us and ask questions so you can get the information you need to make a good decision about how to hear better.